Plain shortbread cookies are buttery and amazing. 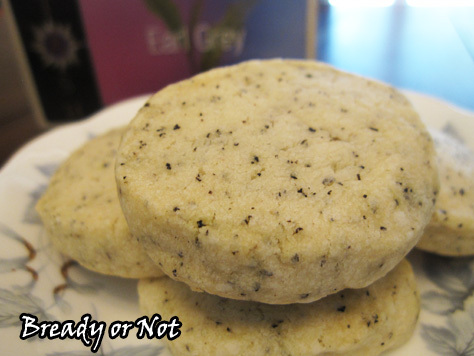 This recipe amps them up with a delicious boost of Earl Grey tea! I love how the tea freckles the cookie dough all the way through! 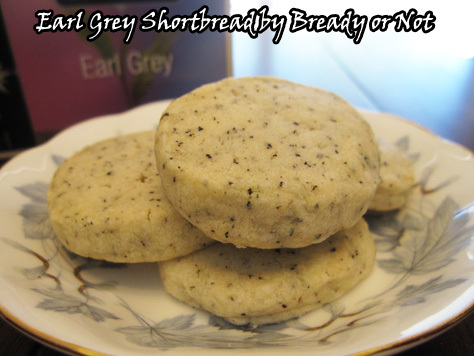 I like to think that these are cookies that Captain Picard would enjoy with a cup of Earl Grey. (Hot.) 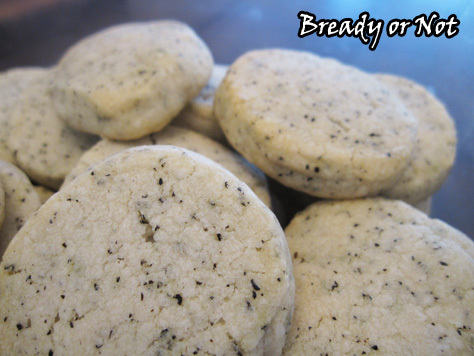 You don’t actually brew tea to make these cookies. 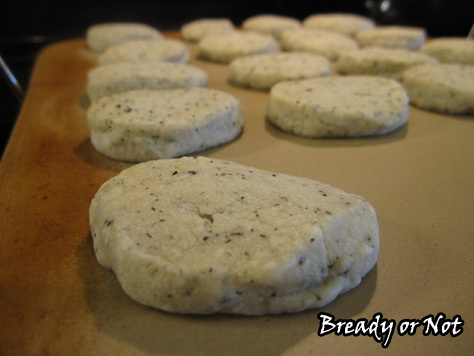 You rip open the tea bags and pour the contents right into the dough. The texture is pure shortbread: buttery and soft. 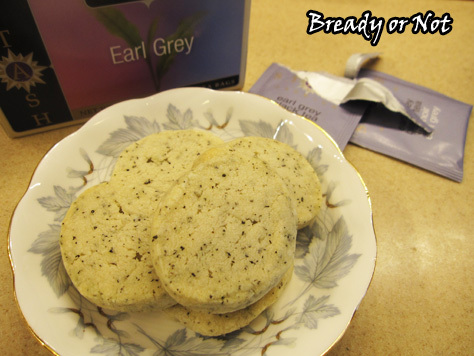 The Earl Grey flavor is distinct (and you could toggle this by adjusting the amount of tea you add) and adds a smidgen of heat and freshness. These are unlike any other shortbread I’ve had before. Pair these cookies with your favorite beverage, place them on your holiday cookie tray, or leave some out for Santa in a few days. You know he needs the caffeine. Bake for 10 to 12 minutes, until the edges are just turning color.